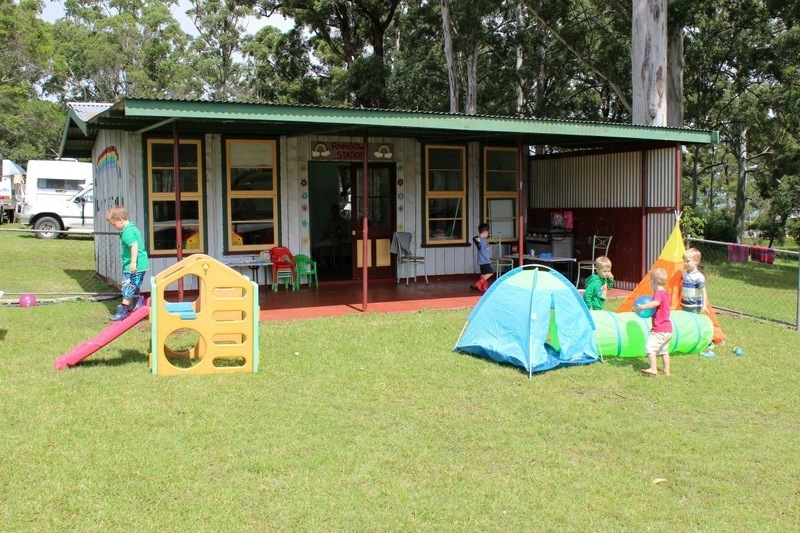 You are invited to pull out the tent and jump on-board for a one night family camping adventure to the beautiful Mount Tamborine with the crew from Bridgey Families Connect . 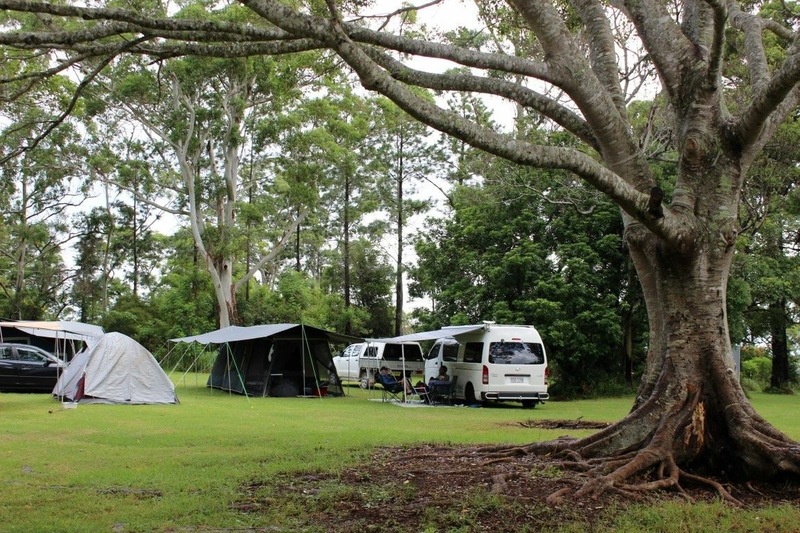 The casual weekend will be a perfect opportunity to try camping for the first time while getting to know other families in a supportive and friendly environment. With dinner and breakfast provided, plus a range of fun activities planned, it will be a hit with the whole family. Please note there is the option for those feeling brave also stay Friday night. This will be before the camping trip officially commences. The majority of families will only stay Saturday night. The additional cost for Friday night is $20 per adult and $10 per child (no meals included). Click here to download the Key Camping Trip Information! Unfortunately registrations for this event have now closed.